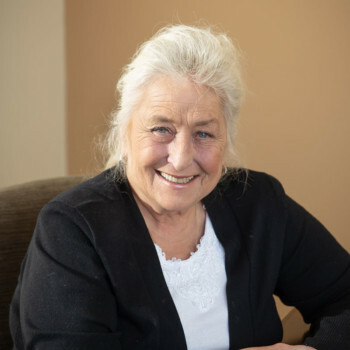 Mary is a member of the Kenosha Board of Realtors, the Wisconsin Realtors Association, The National Association of Realtors and Member of the Real Estate Buyer’s Agent Council. She has attained her CRS designation which is the highest distinguished national award given to a realtor who has demonstrated professional expertise in the field of Real Estate. She also has her GRI designation, and her ABR ( Accredited Buyer’s Representation) designation by taking additional classes in Real Estate and Real Estate Law and has her Broker’s license. She is a member of the multi-million dollar club. And if given the opportunity she will “help you make your dreams come true. She guarantees that she will provide superior quality and exceptional professional services to all her customers while demonstrating a high level of personal integrity. Call today for a free market analysis of your home or if you have any other questions about real estate.